Many believe they haven't saved up enough for a downpayment necessary to become homeowners. They are too caught up in watching the rising home prices to see that they may be trapped inside what is being called a rental affordability crisis. 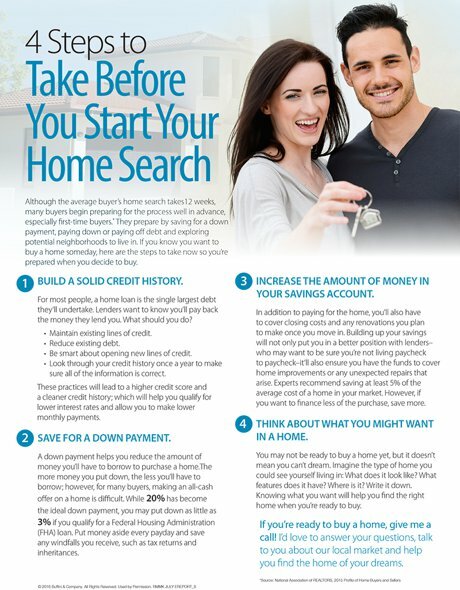 According to the National Association of Realtors, there are four key steps to take before you begin searching for a new home. While most won't be constructing their next abode, there is at least one thing that must be built before you envision that life-changing step across the homeowner threshold. Some great tips and tricks on how to use light and colos to make a room feel visually larger and more inviting! Start your North Lake Tahoe home search here. 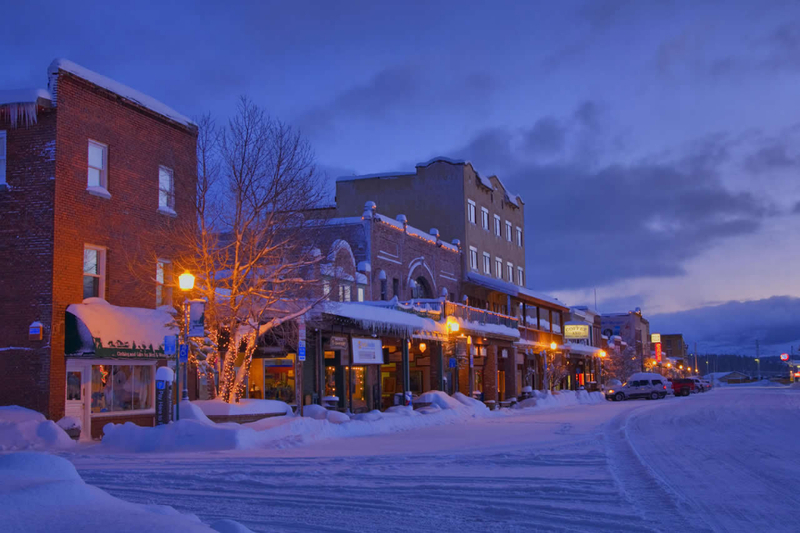 Five Moving Bloopers to avoid..... give us a call to explore the amazing real estate offerings in Lake Tahoe and Truckee areas.